SiteGround Deal – 70% Off! 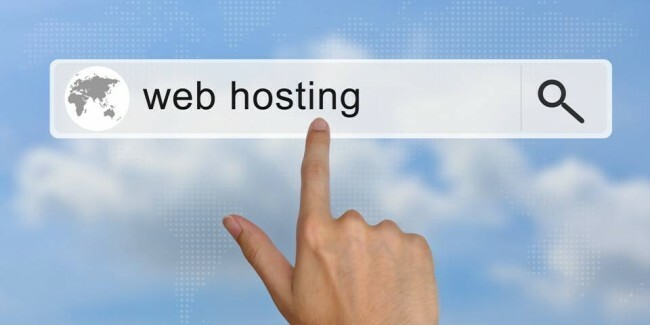 Your website is a precious thing to you, so treat it to a Christmas present by pampering it with a SiteGround hosting system. 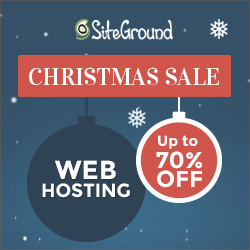 SiteGround are one of my very favourite web hosts, and the deal they have this Christmas is just insane, 70% off! There’s never been a better time to make the leap and join SiteGround. Hurry up though, the deal expires at the end of the year, so that’s just 12 days left. 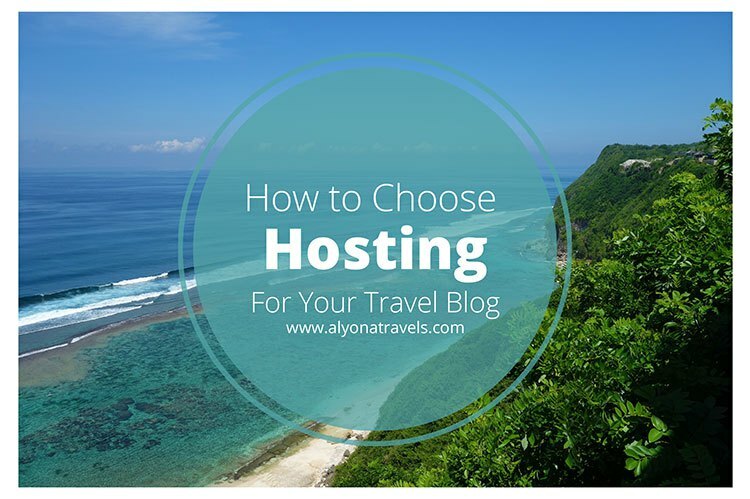 You can read our full review of SiteGround hosting or just hit the link below to sign up at 70% off. SiteGround have turned 10 today, and to celebrate they have launched the biggest 48-hour anniversary promotion on their site. A 70% discount will be available till the end of the weekend!